Buying a home? Great but should you get your ideas for what you want in a home from those home improvement TV shows? 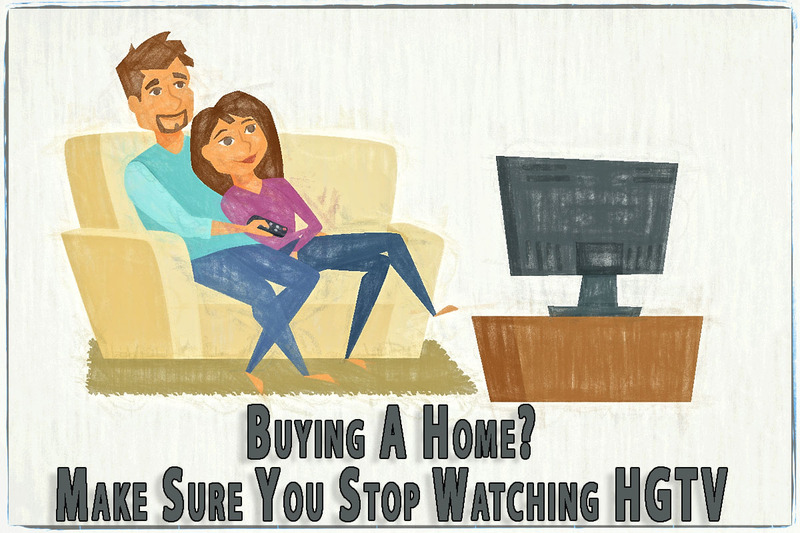 Shows on HGTV and DIY Network like Property Brothers, Flip or Flop or Fixer Upper are great entertainment and seem like a great way to get ideas about what you want and don’t want, find a style and so on. Yes, but no. Are these TV shows reasonable? You want to buy a home but you’re not sure what you want. You decide to flip on the TV and see what the Property Brothers are up to. 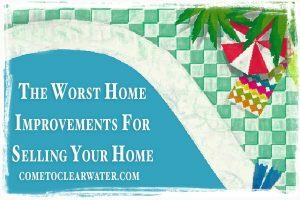 As usual, they are showing homes that need a tweak to make them ready for a buyer. By a tweak, they mean practically tearing down the house and making it the best on the block. They use the best materials, the latest style and top of the line appliances. Next, you check out Flip or Flop and what over the top, over their head flip they are doing. Chip and Joanna Gaines are a bit more reasonable, but again, tearing it all out and starting over. Those shows are great but they tend to give you unrealistic expectations about a lot of things. First, the homes they fix up are in different markets. These markets may be very high ones, like you see on Flip or Flop (Southern California) or Property Brothers. Fixer Upper is in a lower price market, Texas, which may or may not be in sync with your own. 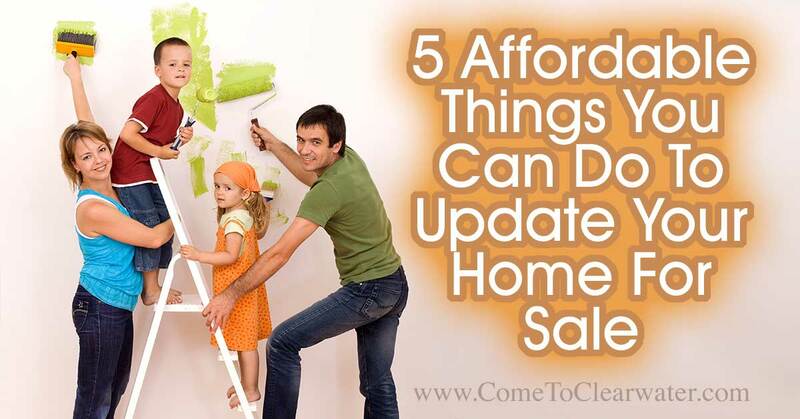 Prices for the same size and kind of home can vary greatly from market to market. What you see on television may not be what you can expect in the area you are looking. They are also not so great because they go above and beyond what most people really need to live. For instance, a gourmet kitchen is a great luxury, but you really only need a stove, refrigerator and sink to live. Granite and marble counters are fantastic, but laminate is just fine. These shows can show you great things, but not necessarily what is absolutely necessary, especially if you are a first time buyer. A newlywed couple may want 4 or 5 bedrooms, but 1 or 2 are fine for a first home. 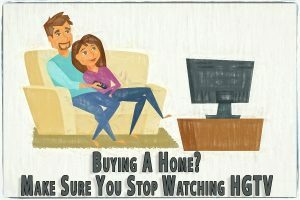 So turn off the television and call a Realtor. 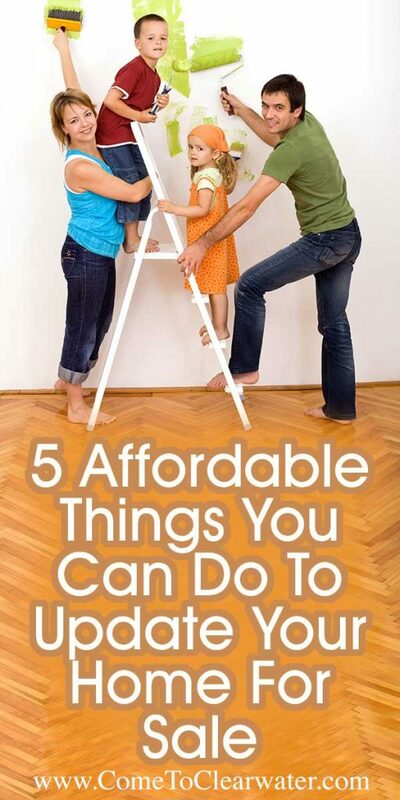 Let them help you with what is available for your budget in your market and what you really need in that home. If it looks like something from HGTV, great, but don’t set your expectations so high. Be realistic, and call a Realtor.